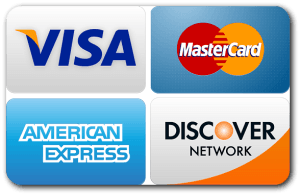 Home » Locksmith Services » When Did You Last Changed Your Locks? When Did You Last Changed Your Locks? Have you find yourself in a situation where you lived in the same home your whole life? Do you have the same locks that your parents possibly had put in the 1980’s? Maybe it is time to replace them. Locks commonly go overlooked during remodeling unless you are also replacing your doors, and even then are often just switched over. The normal life expectancy of a typical lock is about seven to ten years. The reason for this is that over time the mechanism in the lock will deteriorate from normal wear and tear. Even with keeping locks well cared for and well lubricated the internal pieces still rub together. Staying invested in good working locks is staying invested in a safe home for you and your family. 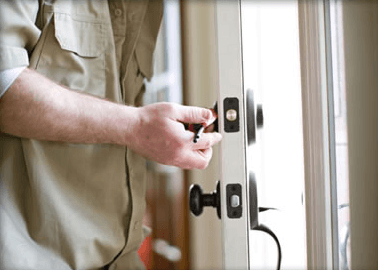 By calling a licensed, bonded, and insured locksmith you can ensure safe and proper installation as they can come out and evaluate the condition of the locks for you and direct you in the right path. 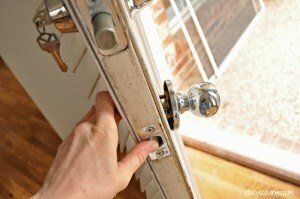 Often times if locks need to be replaced, they will suggest the best option for you. Whether if you want to completely update everything to something more technological advanced and go with electronic locks or stay safe with something you are more familiar with, Advantage Locksmith Portland can help with purchasing and installing all of the locks you need. A professional locksmith can either help you with the process or you can schedule a time so that you can sit back and relax leaving the entire task in their very capable hands. They will supply, install, and test each lock to ensure the quality and success of their work. When all is said and done, you can be rest assured that your old locks can retire in ease and the new locks can take over the job of protecting your home and your family.